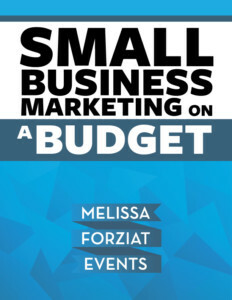 Do you want to know how to market your business on a budget? “Are you a small business owner? Are you – like most small business owners – constantly wondering how to attract more customers to your business? The role of Marketing Executive comes with a dilemma: How do you reach potential customers with your message while still meeting your bottom line? You look for marketing advice where you can get it. You invest in marketing that you think will bring in returns. But it is not always easy to tell if the tactical approach is making a real difference in your sales. 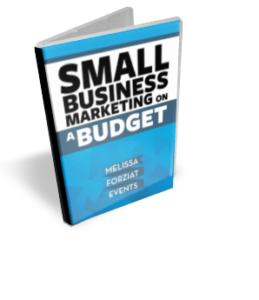 Over 25 pages of marketing advice for small businesses. Proven methods you can use right now to build your client list. Best practices for maximizing your time on social media. Innovative strategies for building creative partnerships. Anecdotes about best and worst practices for marketing.